For those of us having grown up on the other side of the pond, the mention of Lambchop evokes images of a sassy sock puppet who taught us to fear only fear itself. Not a far cry from Lambchop the band, also known as Tennessee’s most fucked up country band – pardon my French. 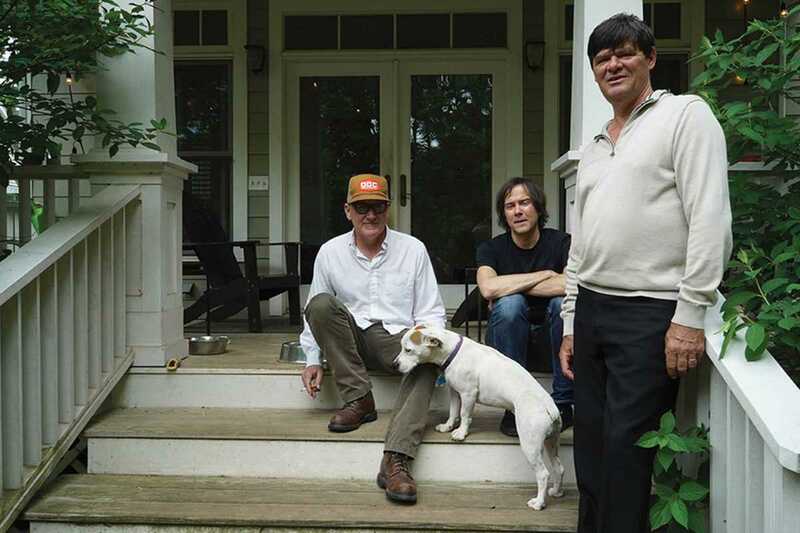 Frontman Kurt Wagner is the creative force behind Lambchop’s success, driving the band through the ‘90s and well into the retro ‘90s. They are consistently experimenting, using country music as a foundation to their expansion into lounge, jazz ambient and sound art. Mister Wagner’s lyrics are tongue in cheek, the melodies are uplifting and the beats are infectious. Not bad for “alternative” country. Not bad at all. One night only in Barcelona: Lambchop, the band, not the puppet.